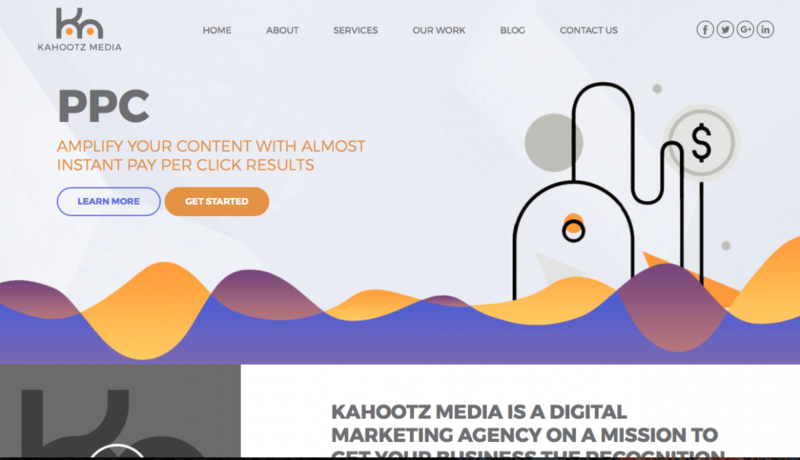 Starting life as a copywriting and content business, Kahootz Media soon found clients demanding support with other services. 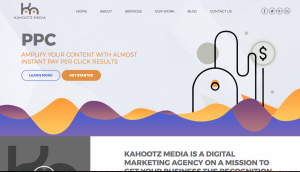 Building a remote team that shares the same vision as the founders has been a challenging process. 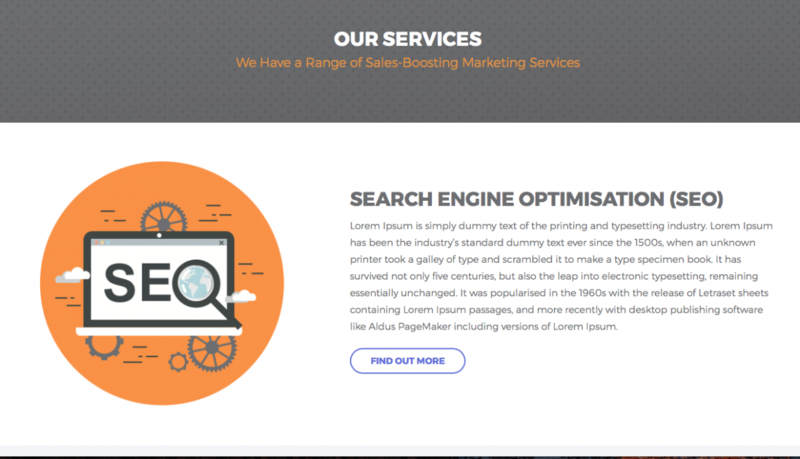 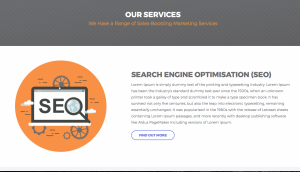 We are now in the position where we can successfully provide a full range of services to our digital marketing clients, with the proven results to back up our claims.